Animations, twirling text and visual pyrotechnics – clever or distracting? Adding animation to slide elements and transitions between slides is a popular way to enhance a slideshow but how much is too much? This webinar will provide an answer to that question and many more, showing you the best way to effectively enhance your presentations. 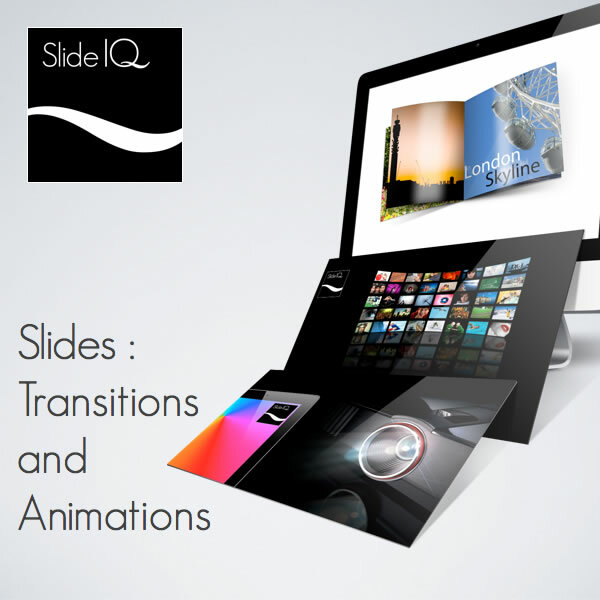 Whether you use PowerPoint, Keynote or even PDF for your final delivery there’s a way to make transitions and animations work for you and your message.